So you’re looking for a drone company to work with. How do you choose the right one for you? There’s a wide variety of both applications and skill sets in the drone services industry. Not making the right choice could mean issues with service delivery and work-product quality. In addition, making the wrong choice could also expose you to legal repercussions. In is important to make a distinction between a Drone Pilot and a Drone Service Company. 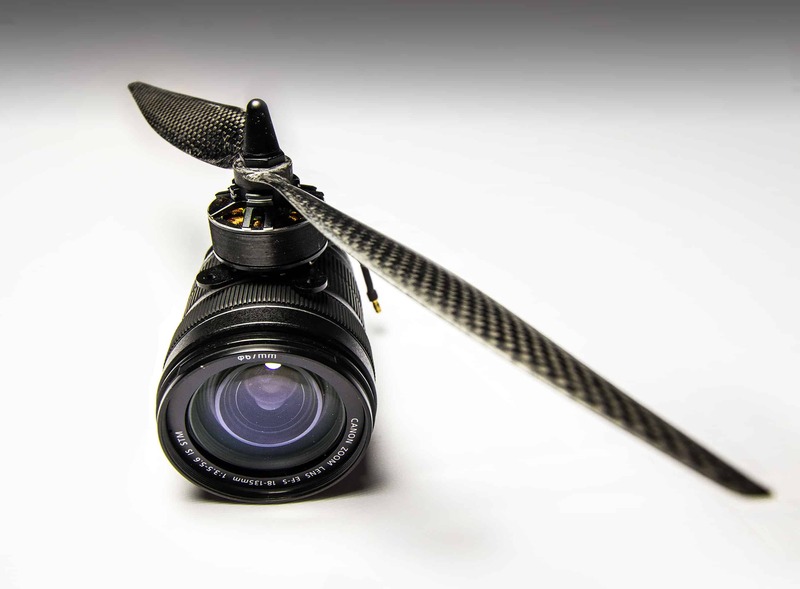 The former typically has limited expertise outside flying drones and capturing photos and video, in many cases, in their spare time. The latter has multiple staff members with expertise in various areas. Here are some of the primary considerations when choosing a drone services company in the United States. Are They Part 107 Certified and Are They Skilled? This really is a no-brainer. Any drone pilot wishing to fly for commercial purposes is required by the FAA to have a Part 107 Remote Pilot Certificate. This certification assures that the pilot is knowledgeable regarding all FAA rules and regulations regarding unmanned aerial vehicle operation (drones) and safety practices. It is important to keep in mind, this certificate does not verify the actual piloting skills of the pilot like a drivers test verifies actual driving skills. 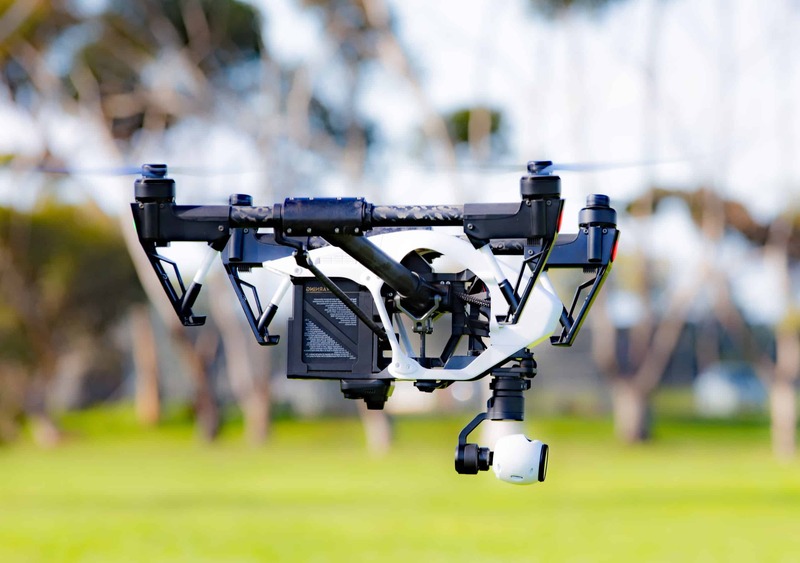 Therefore if you have a project where piloting skills will be extremely important, such as videography for an event or marketing purposes, you should request to see examples of their previous work. Accidents Happen. Are They Properly Insured? 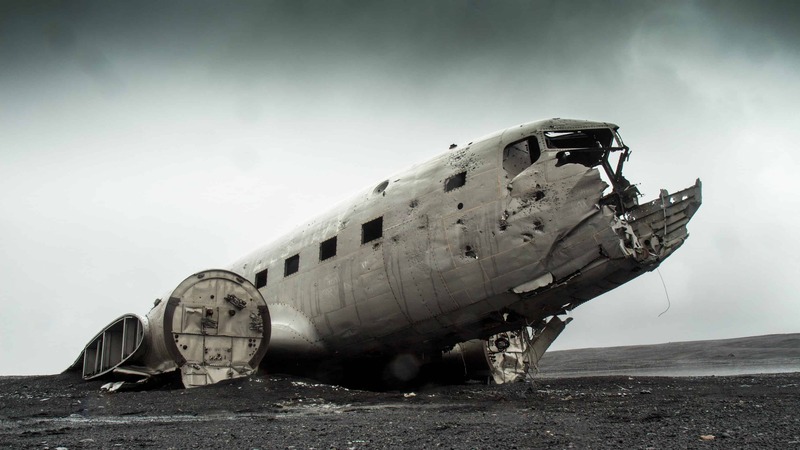 Typically Commercial General Liability (CGL) insurance policies do not cover aviation-related claims. The chances of an accident are low, however, you can also say that for car accidents. Is it a good idea to drive without car insurance? Of course not. You should make sure the company you are dealing has an adequate Drone Liability Insurance Policy that covers damage to property and personal injury. 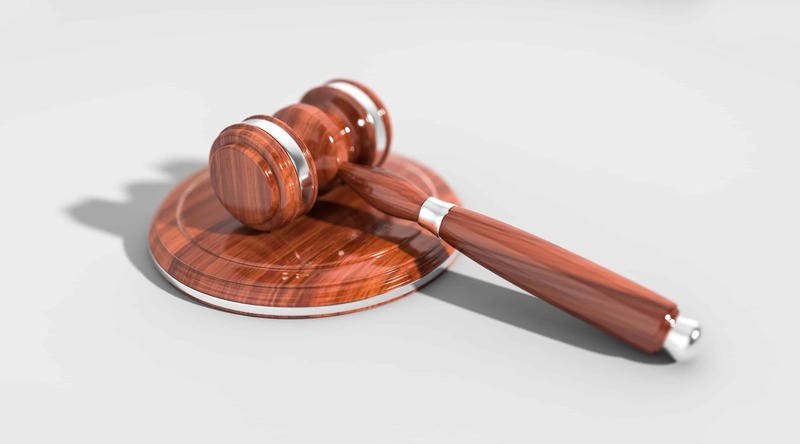 In the event of an accident, it is very common for legal action to be taken not just against the Drone Company but also the client of the Drone Company. In some cases the client may ask the Drone Company to provide an insurance certificate in which the client is also named on the certificate along with the Drone Company. Are They Following FAA Drone Regulations? Drones cannot be flown for commercial purposes in controlled airspace without prior approval from the FAA. Period. Doing so will negate the pilot’s insurance coverage and put both them and their client at legal risk. What is controlled airspace? It’s a bit complicated, but in general, you cannot fly a drone for commercial purposes within 5 miles of most airports without FAA authorization for that specific location. A pilot cannot get a “blanket” authorization to fly anywhere they like within a large area that is within 5 miles of an airport. There are also many other rules such as no flying over moving vehicles, flying over people that are not part of the job-site personnel, and flying at night. These all require an FAA Waiver. 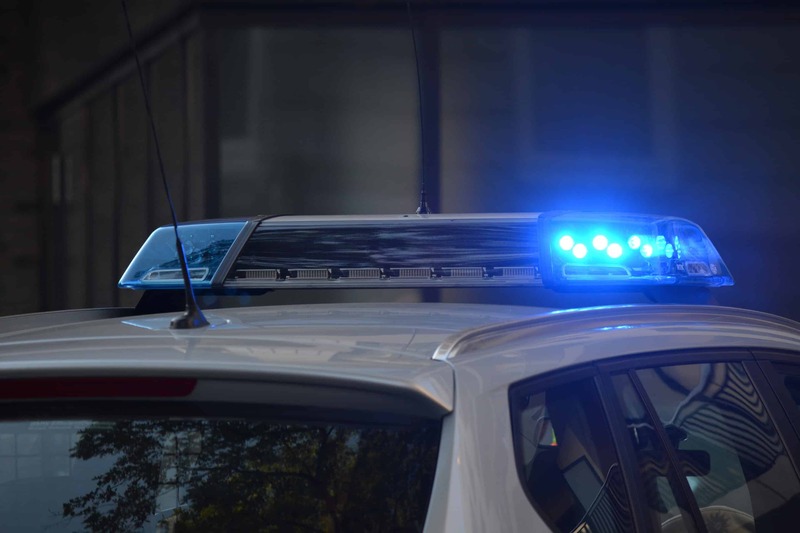 In addition, cities, counties, and states are increasingly implementing their own local ordinances which also should be followed. Is the drone company you are considering aware of and keeping up with all the local rules? Both authorizations and waivers can take up to 120 days to process by the FAA. You can check if a location is in controlled airspace by visiting Airmap, enter the job address and select Part 107 Certified and see if the location shows up inside one of the light orange circles (or view the Advisories.) It is a huge red flag when any pilot fails to disclose the location is in controlled airspace or says it’s okay for them to fly without authorization. Ask the pilot for a copy of his FAA Authorization!